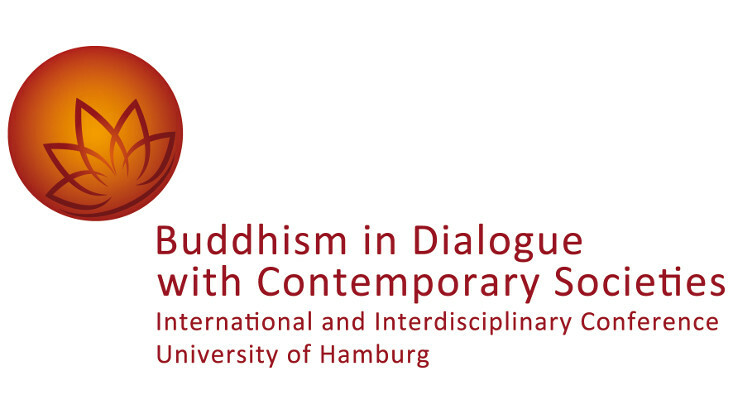 From 20-22 June 2018 this International and Interdisciplinary Conference “Buddhism in Dialogue with Contemporary Societies” brings together 20 scholars of Buddhism and senior Buddhist teachers from the three mainstream traditions of Buddhism, i.e., Theravāda, East Asian (including Zen), and Tibetan Buddhism. They will address such questions as: What can Buddhist thought and practice contribute to today’s world? How, and how much, can or should Buddhism adapt in order to make those contributions in new contexts? What, if any, must be considered to be core teachings or practices that cannot be subject to revision or adaptation? What strategies have Buddhist communities developed to protect core teachings while responding to rapidly changing technological, social and material conditions?